Hello, hope everyone had a great Memorial Day weekend! May has been another terrifically busy month. 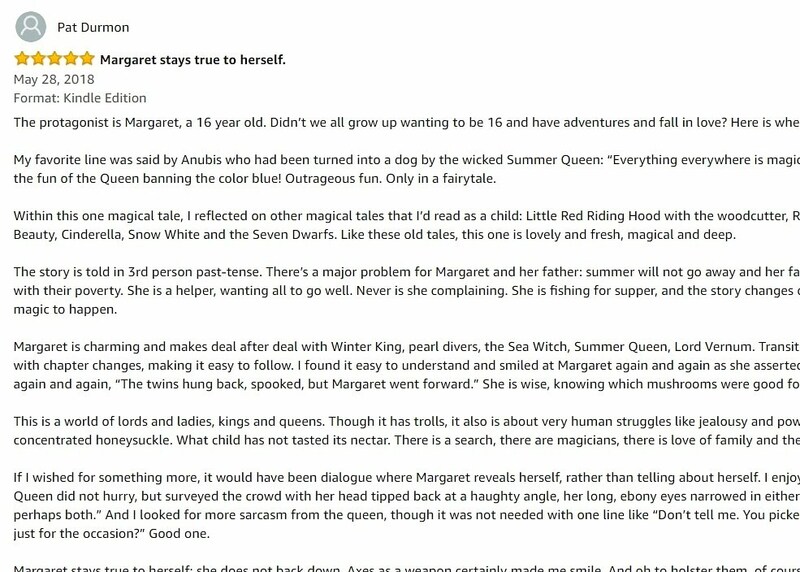 On Amazon, I also received a new five-star review on The Winter Prince. "Outrageous fun... 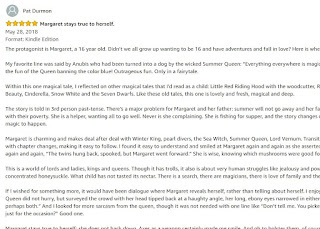 Within this one magical tale, I reflected on other magical tales that I’d read as a child: Little Red Riding Hood with the woodcutter, Rip Van Winkle, the Sleeping Beauty, Cinderella, Snow White and the Seven Dwarfs. Like these old tales, this one is lovely and fresh, magical and deep." Big thanks to both these reviewers! 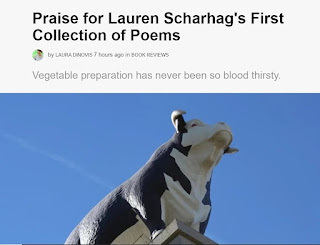 I am always so humbled to know someone out there is reading and enjoying my work. In case you missed it, I have completed a first draft of Necropolis (The Order of the Four Sons, Book V). I am hoping for an August or September release. I have posted a new excerpt for your delectation here. My poem, "eDreams" was on Duane's PoeTree Blog, which marks my third appearance on his site. I'm pleased to be a regular. 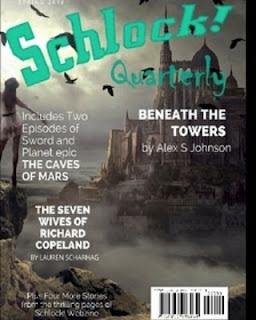 My Lovecraftian short story, “The Seven Wives of Richard Copeland," was released in Schlock's Quarterly anthology, a compendium of the prior months' best work. It's available for purchase on Lulu here. Or you can read it on their webzine archives here. 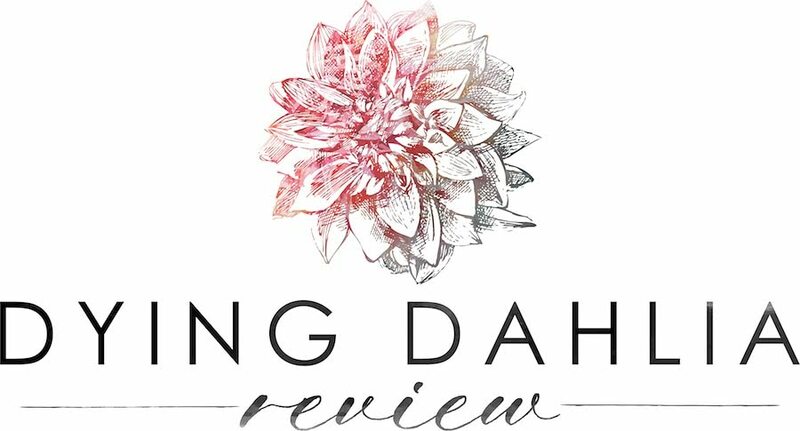 And finally, my poem, "Whale Songs at 52 Hertz," appeared on Dying Dahlia Review. This poem was inspired by an article I read about the world's loneliest whale. 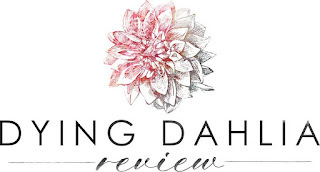 Thank you to all the lovely editors and reviewers out there who believe in me. 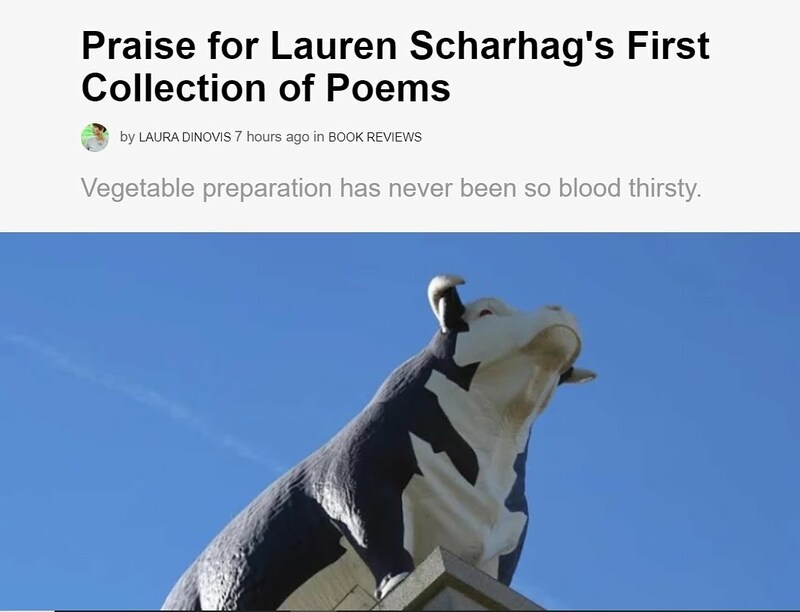 As some writer or other has said, there's no money in writing, and even when there is, there's not much money, so I find so much joy in all of these little victories. Thank you for letting me share them with you.